Protecting the water resources of the greater Passaic River region from source to sea. This rating was published 03/01/2019 and includes data from FY2016, the most recent 990 received at that time. The Great Swamp Watershed Association is dedicated to protecting and improving the water resources of the Passaic River region, from the Great Swamp headwaters to Newark Bay, for present and future generations. Through education, advocacy, science, land preservation and stewardship, in collaboration with partners, we work to instill our communities with an awareness of water's effect on health and the beauty of the environment, from source to sea. All data for Financial Performance Metrics calculations was provided by Great Swamp Watershed Association on recent 990s filed with the IRS. 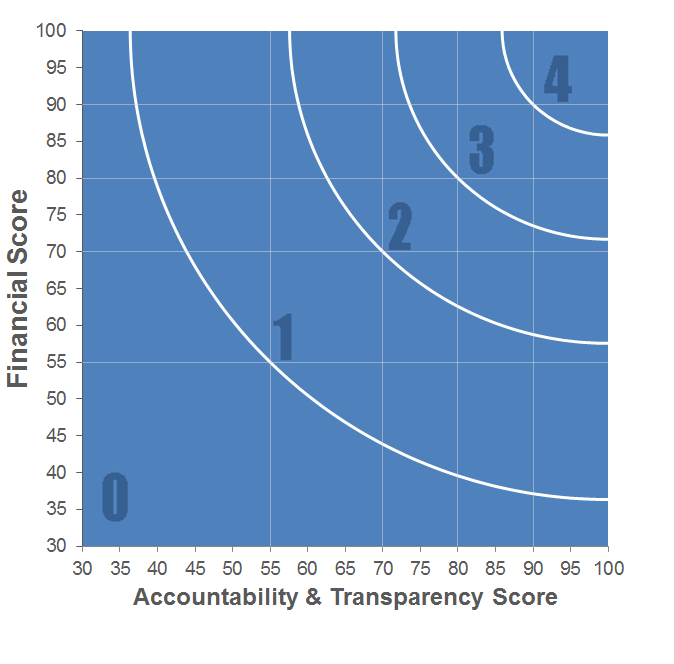 Great Swamp Watershed Association has received 2 consecutive 4-star ratings from Charity Navigator.